There is something about cooking to music that simply gets me in the mood. After a long day’s work, cooking may just be the last thing from your mind, nothing pairs with cooking better than music that fits the mood- especially if I am going to cook a big pot of soup. Recently after a few days of doing poorly, I decided to cook a good pot of beef soup. It was one of those days when you just need comfort in a bowl. I took a quick stock of my vegetable basket and jumped in my car to grab some fresh produce. Here are my four golden rules of soup making. Great soup always begins with great ingredients. Funny enough, soup is often the meal we make with leftovers, scraps and food hopping on its last leg but it should not always be. 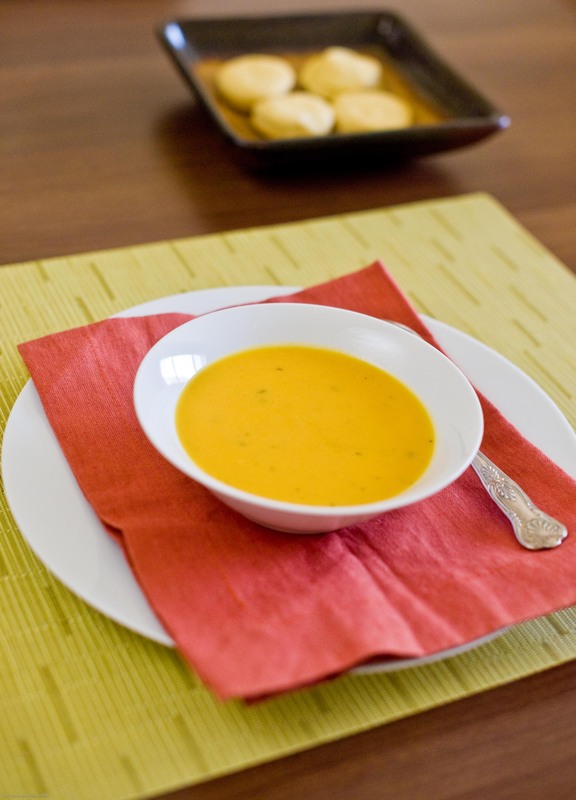 Sometimes soup deserves to be featured prominently on the weekly menu. The second rule of good soup making is to start with good stock. Don’t just add bouillon cubes to flavour water. There is nothing like homemade stock, especially one made from scratch. This turns soup into a fine art. Since I have a toddler at home, I keep chicken, lamb and beef bones at hand in the freezer to quickly boil his vegetables and add vital nutrition to other dishes. They are cheap per kg and can be stored in portion-sized parcels for quick thawing. I prefer to season my meat and bones separately and even marinating for 30 minutes or so when making stock and to add spices and aromatics to the liquid before add the meat and bring to a boil then reduce to a simmer. The bottom line is that good soup takes time. I often go for chicken stock because it cooks in about an hour and lamb about two, while good beef stock can take up to an hour. However, if I really feel like beef and time is an issue- like it was recently- I drastically shorten the cooking time by using a pressure cooker to make the stock. This brings me to my third golden rule. Keep on adding layers of flavour. First you season and marinate the meat or poultry. Then flavour stock by adding aromatics like carrots, onions, green onions, garlic and celery as well as herbs like parsley and thyme and spices like black pepper, allspice and whole chillies. I also season with salt. Bring meat and vegetables to a slow boil and keep skimming the top to get rid of the impurities for a nice clear broth. Once the stock is cooked, strain and add the rest of your ingredients. Taste then adjust salt if needed or add a few stalks of green onion or thyme. Simmer slowly to reduce the liquid a bit to concentrate the flavours. Before shutting off the stove, taste again and make any final adjustments needed. What happens next is a critical and often overlooked step to guarantee pot-stirring success. Let it rest. 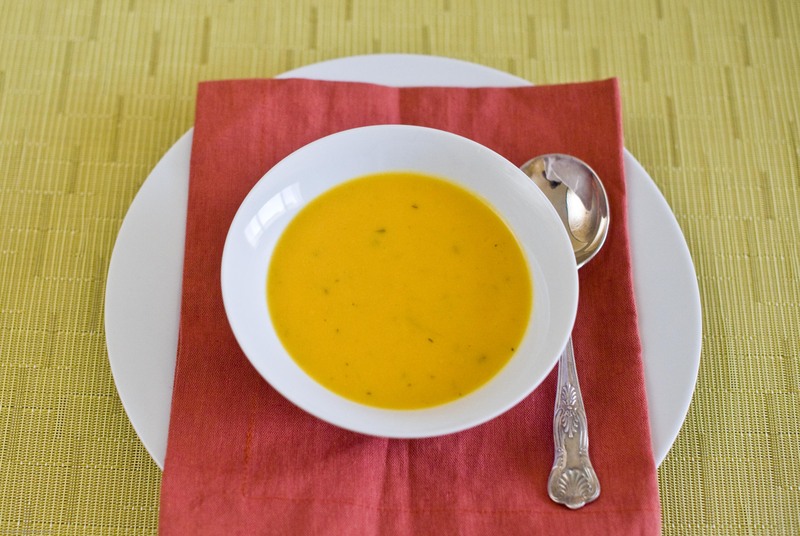 As hungry and tempted as you may be and as desperate as the smells coming from the kitchen make your family, always try to let soup rest for at least 30 minutes and preferably for at least an hour. In fact a little known secret is that soup is often even more delicious the next day. This is because all those scrumptious layers of flavour get to sit and meld with each other into pitch perfect palate harmony. So if you want to serve soup for dinner, make it around lunchtime and go do something nice for yourself. By the time you get hungry, your dinner will be ready and waiting for you to simply warm it up on the stove. Follow these rules and your soups will be the talk of the town this winter- I promise. The evenings are so cold, that you really have nothing to lose. 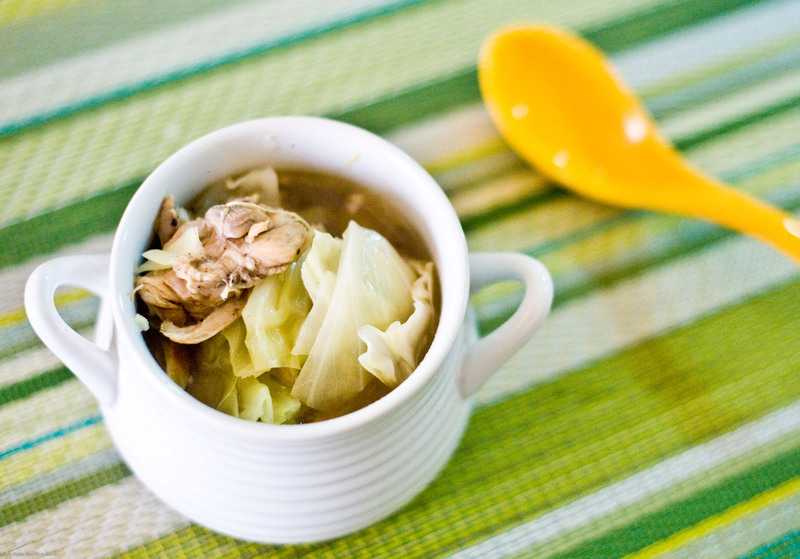 I dare say it- grab your stockpot and lets throw down some mouth-watering soup before the cool weather ends! I’ve grown up with homemade stock my whole life and enjoyed it’s smell on Sunday afternoons. When I left home to live on my own, I quickly switched to the boxed versions to save time. Last fall, I reviewed a cookbook for Parade’s Community Table based on the nutritional benefits of bone broths/stocks. I made a huge pot, and I immediately noticed the huge difference in improving the taste of soups. It’s also nice to have a few cups stored in the freezer for those ‘under the weather’ type of days. As always, lovely story. Yes! It makes such a huge difference and when we are too busy, we make do with what we have but wouldn’t it be nice to just cook from scratch all day every day with the best ingredients possible? Wow look at the color of that soup. It is stunning. And it is all natural. 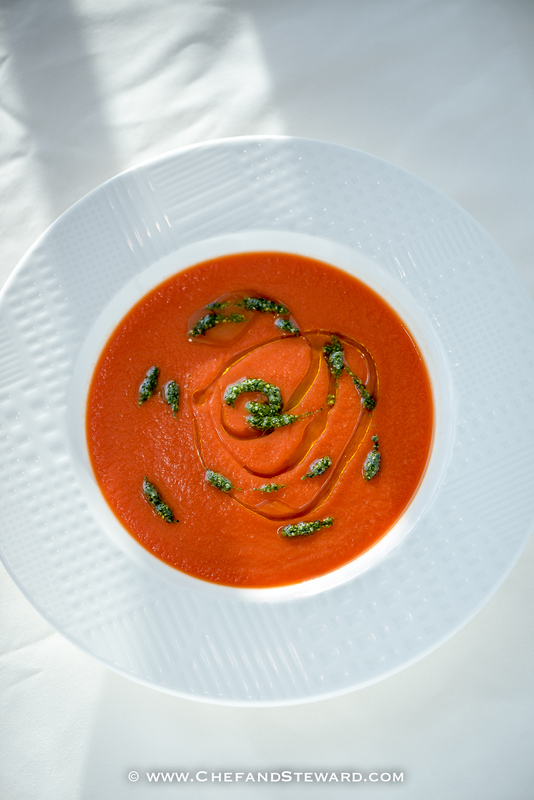 The tomato soup is made in Chef Lij’s Restaurant, The Lexington Grill at the Waldorf Astoria Ras Al Khaimah. Thank you for these great tips! Happy you find them useful! Good advice, I cook soup while I am cleaning my house. That way, the various foods and flavours cook down as they are added when I finish one area and before I move to the next area. I did not know there was a method to my madness. That’s the beauty of learning to cook organically, as opposed to following recipes because traditional cookery passes down the steps. You learn the process and can experiment with taste to develop your own recipes. So you were right all along. Very nice post! I will use your tips! Have to definitely try these tips! 🙂 Thanks!